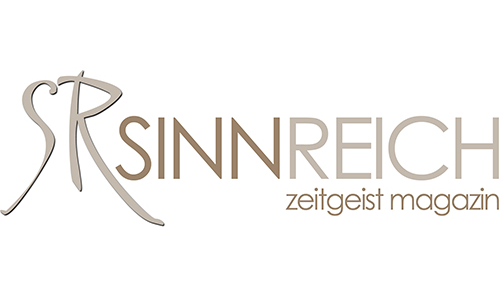 SINNREICH is the first “walk-in” magazine from Switzerland and mixes the knowledge from ancient knowledge with the Zeitgeist of our modern society. Thus, the magazine attracts new entrepreneurial awareness focusing on visionaries, entrepreneurs and adventurers interested in sustainable business ideas and products and business as well as business optimization and personality development. “The classic magazine yesterday, SINNREICH offers more. It’s a platform for crisp editorial reports, accompanied by practical imputs to the (entrepreneurial) self realization.